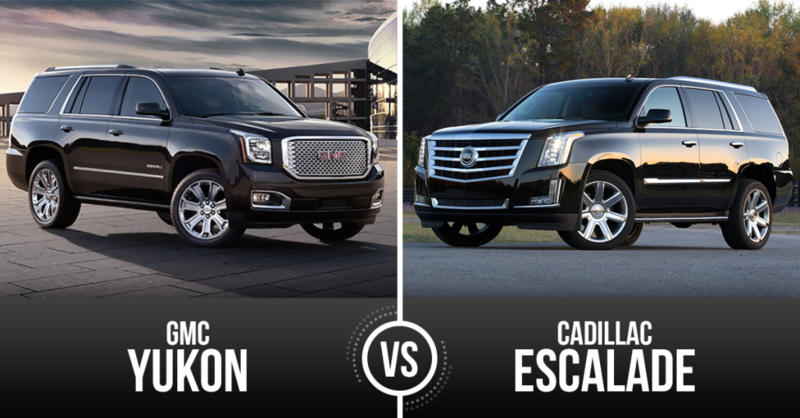 Whether you’re looking for a minivan alternative to haul the kids, or crossover alternative that can handle more cargo, a mid-size SUV may be perfect for you. Today, Carsforsale.com is comparing pricing, specs, design, performance, safety, and features of the 2016 Honda Pilot vs Toyota Highlander to help you pick the best mid-size SUV for your needs. 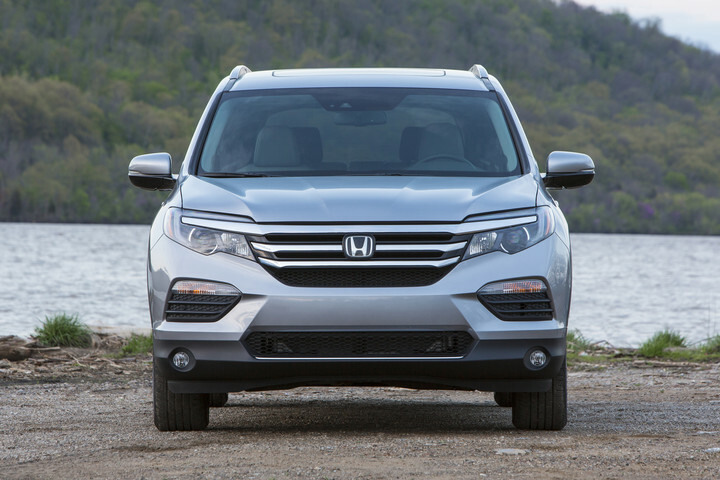 The 2016 Honda Pilot is getting a major refresh from last year. We got our first look at the new Pilot at the Chicago Auto Show, and it’s barely recognizable. 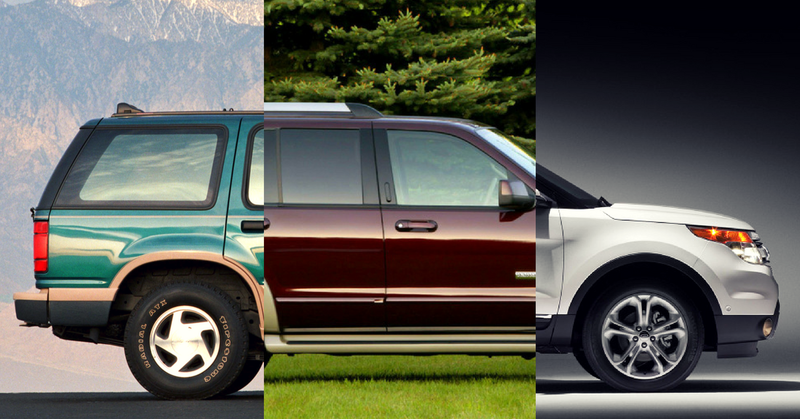 Rather than the boxy, rugged appearance of old, this SUV has a soft, elegant, luxurious family-SUV feel. The Honda Pilot now has dynamic sculpting and smooth edges, without being overly bold or bland. While the 2015 Honda Pilot was criticized for inexpensive interior materials, the interior of the 2016 Pilot is tastefully appointed and features a higher quality finish. 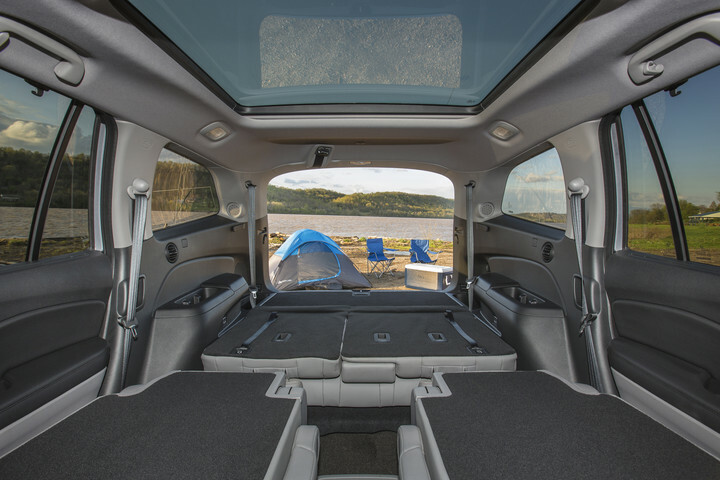 Panoramic roof is optional, a new feature that looks like a big second-row sunroof, letting more natural light into the cabin. An updated exterior design leads to increased interior space. The Pilot has great passenger space in all 3 rows for up to 8 people, making it a great minivan alternative. 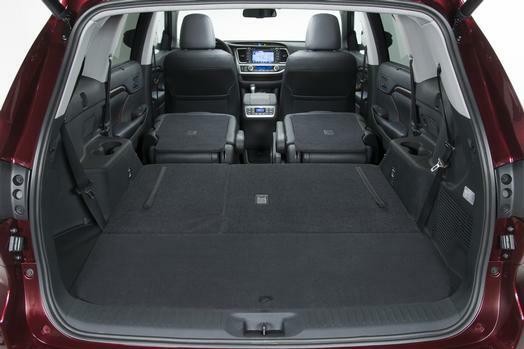 Behind the front seats, the Honda Pilot has up to 109.2 cu ft of cargo space. The only engine option in the 2016 Pilot is a direct-injected 3.5L V6 that produces 280 hp and 262 lb ft of torque. Honda does give the choice between and 6 speed and 9 speed automatic transmission. FWD is standard, while AWD is optional. 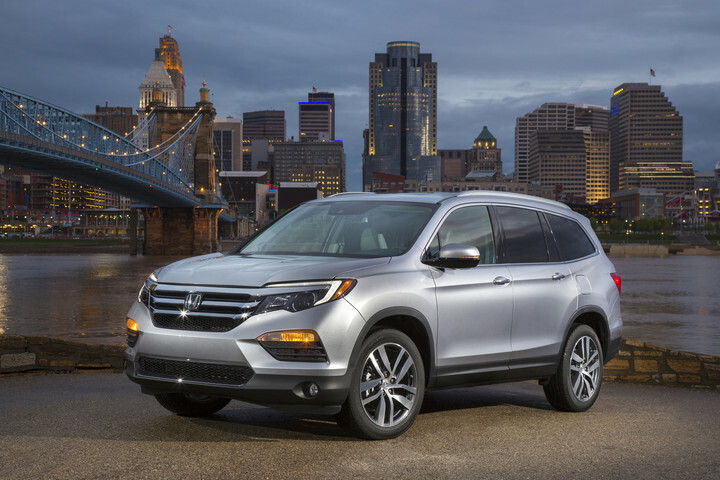 Overall, the Honda performs very well for its class, partially because it’s one of the lightest mid-size SUV options, dropping around 300 lbs this year. 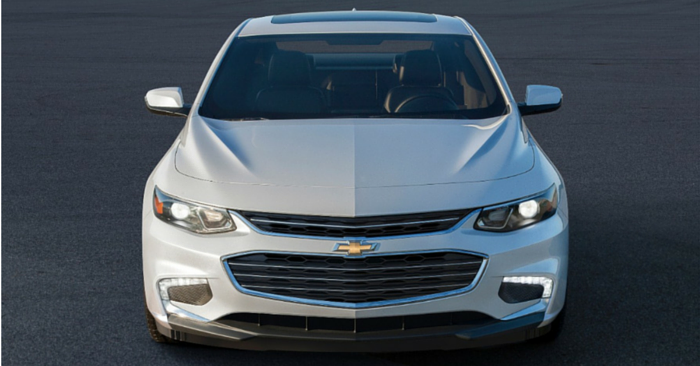 The base 6 speed automatic Pilot with FWD achieves an estimated 19 mpg city and 27 mpg highway. FWD Pilots with a 9 speed automatic transmission achieve 20 mpg city and 27 mpg highway. 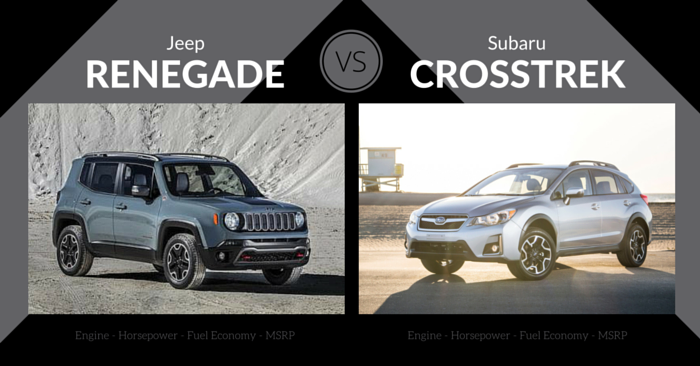 On both transmission options, these numbers decrease slightly with AWD. 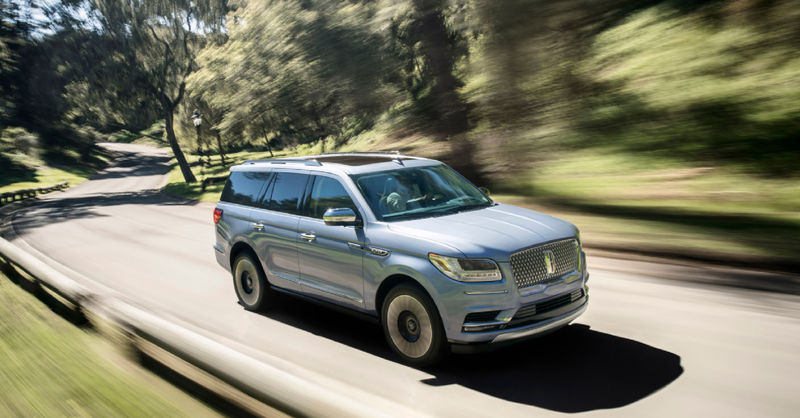 With a 5 star crash test rating from the NHTSA and a Top Safety Pick + rating from the IIHS, the Pilot is one of the safest vehicles in its class. Backup camera comes standard, and Honda’s full suite of safety features, Honda Sensing, is optional. 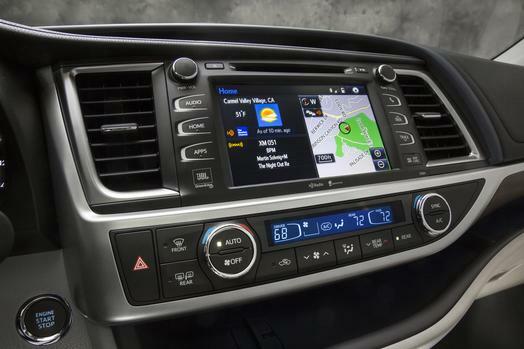 Base 2016 Honda Pilots come with standard power accessories and a couple perks such as a 5-in color display screen, touch screen audio, Bluetooth, wide-view backup camera, and USB ports. Upgraded features include leather upholstery, power moonroof, power tailgate, 3-zone climate control, navigation, Blu-Ray and DVD entertainment, parking sensors, heated front seats, up to 5 USB ports, one-touch 2nd row seats, HDMI connectivity, and much more. 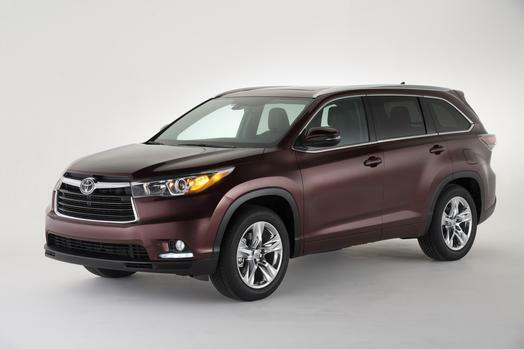 The 2016 Toyota Highlander remains largely unchanged on the outside. It’s still a broad-shouldered SUV with hints of soft, family-friendly sculpting. 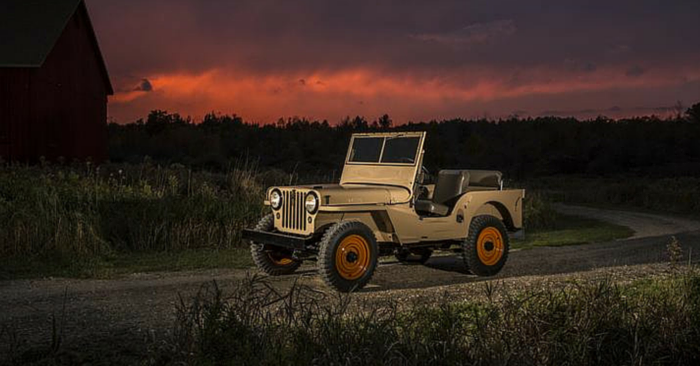 A bold front end, exaggerated wheel wells, and sharp headlamps characterize this vehicle. Interior design is much improved, combining the best of truck and car styling. 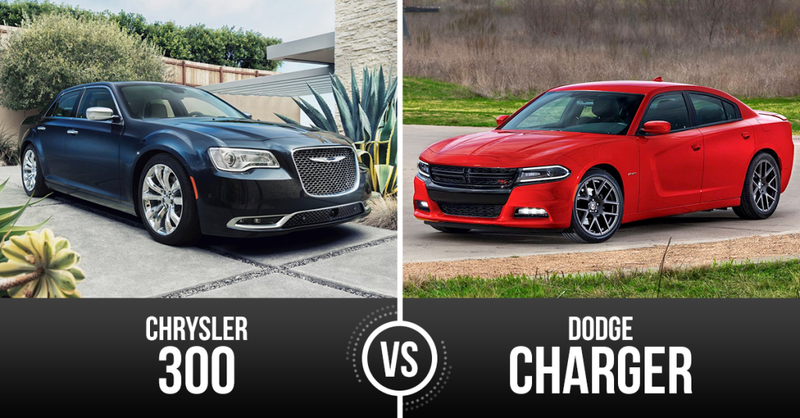 Buttons, gauges, and edges are driver focused, with lines that sweep toward the passenger. Controls are big and easy-to-use, but still maintain a modern feel. The cabin is well refined and quiet in the base trim. This quality gradually increases with each trim level. For passenger and storage space, the Toyota Highlander is slightly smaller than a minivan, but is an enticing van alternative. There is seating for up to 8 passengers, and cargo space behind the front row of seats comes in at about 83.7 cu ft. 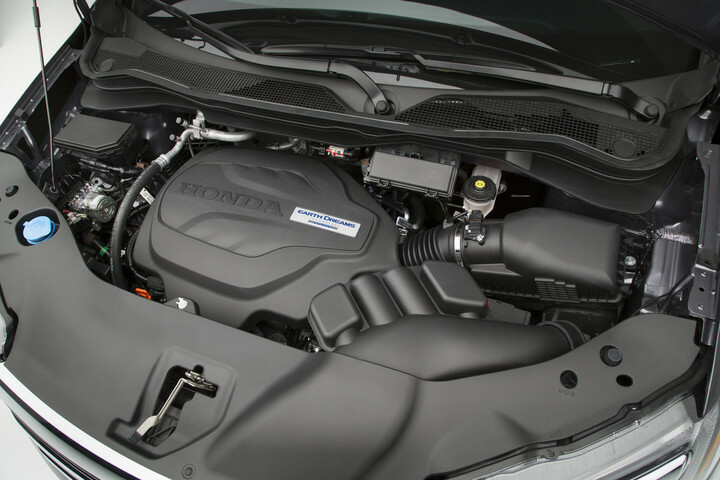 The base 2.7L 4-cylinder engine achieves 185 hp and 185 lb ft of torque. The more common 3.5L V6 engine achieves 270 hp and 248 lb ft of torque, and offers optional AWD. Finally, Toyota offers a hybrid V6 engine. Overall, the Highlander offers improved handling over previous years. Toyota now offers a towing package on the non-hybrid V6 engine that is capable of pulling up to 5,000 lbs. Efficiency is best with the 4-cylinder engine, which achieves 20 mpg city and 25 mpg highway. 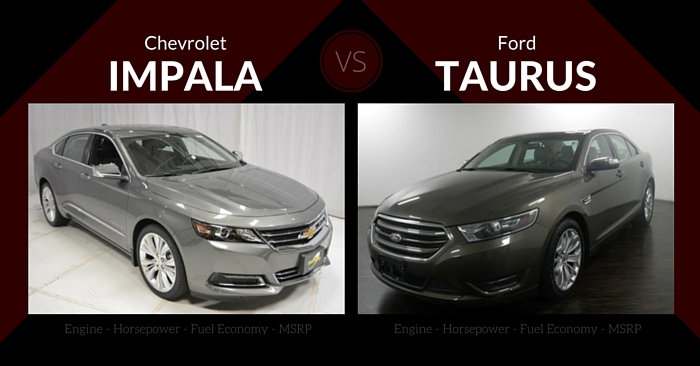 The more powerful V6 engine is very close to it, achieving 19 mpg city and 25 mpg highway. Hybrid 2016 Toyota Highlanders achieve an estimated 27 mpg city and 28 mpg highway. These numbers see a slight decrease with AWD. The 2016 Highlander has achieved both a 5 star NHTSA crash test rating and an IIHS Top Safety Pick + rating. Hill-start assist and rearview camera come standard, while rain sensing wipers, lane-departure warnings, pre-collision warnings, adaptive cruise control, blind-spot monitors, and other collision avoidance tech features are optional. 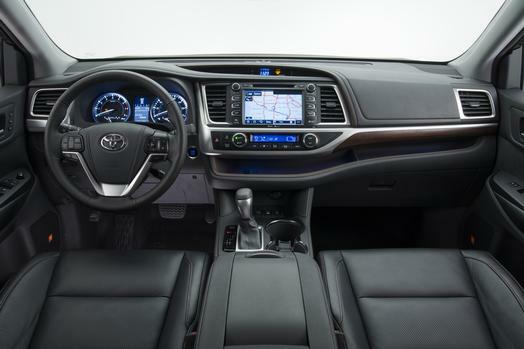 The base Highlander comes with a rearview camera, USB port, Toyota Entune smartphone connectivity, premium cloth, and Bluetooth. Upgrade options include Blu-Ray and DVD entertainment, power tailgate, 3-zone climate control, panoramic glass roof, heated steering wheel, 8-in touch screen, navigation, Driver Easy Speak, and more. Even the entry level Pilot comes with Honda’s great V6 engine. Combine that with the incredible cargo space and improved interior appointments, and you can’t go wrong with the base 2016 Pilot. Toyota offers a hybrid V6, a towing package, and features galore, making it the most flexible SUV of the two. This flexibility increases the likelihood of finding the perfect Highlander for your needs. 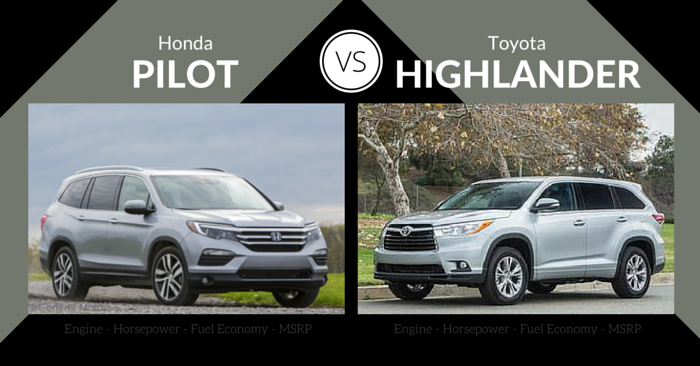 When comparing the 2016 Honda Pilot vs Toyota Highlander, the Honda Pilot comes out on top thanks to a stylish exterior redesign, a luxurious interior update, and superior cargo space. The 2016 Highlander is not far behind, with flexible powertrains and an optional hybrid, but the Pilot is the most refined package overall, leading the class in 2016.